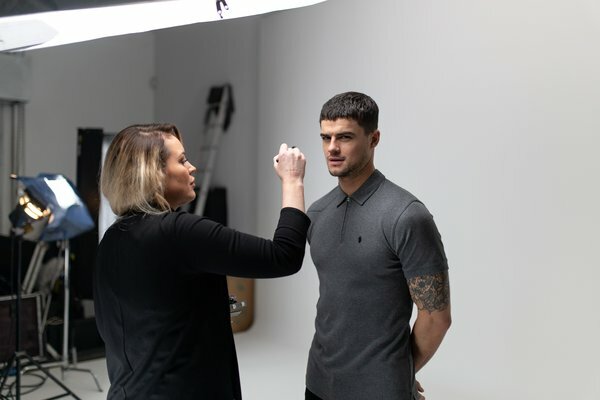 Monday 21st & Tuesday 22nd January we shot our Spring Summer 2019 ranges for Luke & Luke Sport. 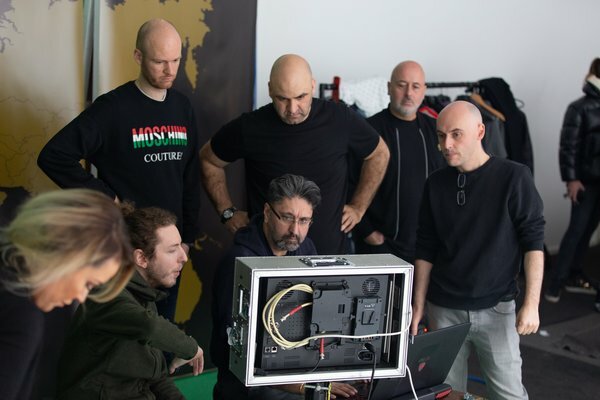 Over the two days, the Luke team, alongside Photographers & Videographers, took inspiration from 'Away Days' to capture a unique range of images and video for use across our website, in stores and across social media. We are really happy with how this range has turned out and how it looks on camera and we are extremely excited to bring this to you soon. 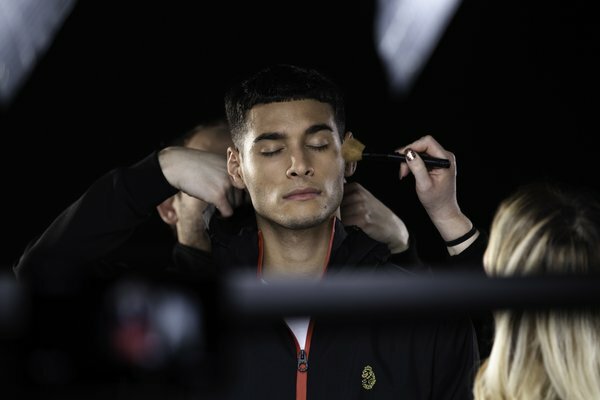 The team at Luke would like to say a huge thank you to our models @christian_arno for Luke Mens & @ashleyharrack for Luke Sport and to @nivesuk for providing the makeup for the models. We also would like to thank the guys over at Tour Life @tourlifehq for capturing all things behind the scenes. Keep an eye out over the coming weeks for our SS19 Launch.